Are you on track for retirement? 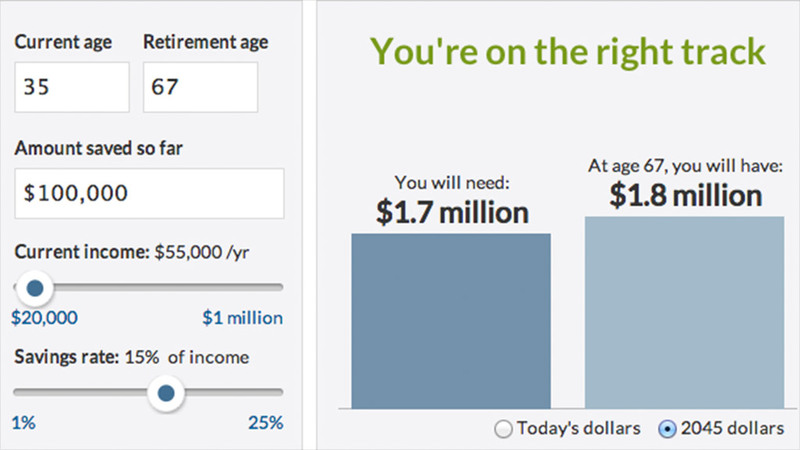 Click here to use our retirement calculator. U.S. retirees are facing worse conditions for their golden years than retired workers in many other developed countries -- from Canada and the United Kingdom to South Korea. 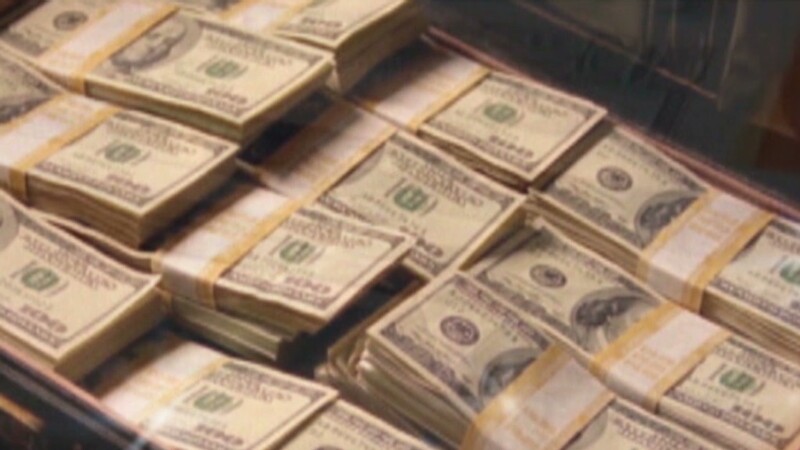 The United States ranked 19th in retirement security for the second year in a row, according to a report from Natixis Global Asset Management that ranked 150 countries based on health care, finances, economic well-being and quality of life factors. European countries took eight of the top 10 spots, buoyed by strong social programs for older citizens. No. 1 Switzerland, for example, is known for its strong public and private pension system, while third-place Austria has an "exceptional" universal healthcare system. Related: Can the government get us to save more for retirement? In contrast, American workers are increasingly having to save for retirement on their own or through workplace 401(k) plans, while high healthcare costs remain an added burden. "The responsibility for financial security in retirement is falling even more heavily on individuals than ever before and this trend is likely to continue as government resources become more scarce," John Hailer, CEO of Natixis in the Americas and Asia, said in a statement. Meanwhile, Australia rose to fifth place this year, boasting a growing economy and extremely low levels of unemployment. Nearby New Zealand rose from 22nd to ninth place, in part due to improved income equality. South Korea also climbed the list this year, rising from 27th to 17th, thanks to strong economic growth and higher interest rates that help retirees' savings grow. Health (U.S. ranks 21st): Health-care spending is higher per person in the United States than any other country, yet life expectancies are lower than in most advanced Western countries. For example, someone born today in the United Kingdom is expected to live to 81 years old vs. just 79 years in the United States. And even as the Affordable Care Act takes effect, high costs continue to limit Americans' access to medical care. In contrast, Austria, Germany and France are world leaders for access to quality healthcare, according to Natixis. Finances (U.S. ranks 22nd): The United States scored low here because it's among the bottom 10 countries for government indebtedness. Another factor: low interest rates that stick savers with pitiful returns. Meanwhile, Chile and Australia rank among the top countries for finances because they have less government debt, low inflation and better interest rates for savers. Quality of life (U.S. ranks 24th): Americans are "generally satisfied with their quality of life," but environmental factors such as water pollution took a toll on the U.S.'s rank. Switzerland, Norway and Denmark are the top three here, scoring high marks for both lifestyle and the environment. Material (or economic) well-being (U.S. ranks 36th): Despite enjoying among the highest per-capita incomes in the world, the United States' rank is dragged down by persistent unemployment and massive income inequality. Countries that beat the U.S. on these issues include Norway, Luxembourg, Austria and oil-rich Kuwait. Natixis worked with CoreData Research, a London-based financial research firm, to create the index using a variety of data indicators from the World Bank, Gallup and the World Health Organization, among other sources.